eSpark helps teachers differentiate instruction. We use your district’s existing assessment data, such as NWEA MAP, STAR, and i-Ready, to diagnose learning levels and set personalized academic goals for each student. The Northwest Evaluation Association, or NWEA, is an educational non-profit that provides assessment and research products to schools. eSpark partners with many districts who utilize NWEA’s Measures of Academic Progress, or MAP, assessment. MAP is a computer-based, adaptive, interim assessment that is nationally-normed. The granular data from MAP allows eSpark to pinpoint student needs and truly differentiate instruction with the most personalized learning pathways on the iPad. eSpark has a high level of confidence in the quality of the MAP assessment for both math and reading. iReady Diagnostic is an online, K-12 assessment for reading and mathematics. This assessment is adaptive, providing relevant questions to students based on their previous answers. The iReady Diagnostic reliably pinpoints areas of student need across key domains in reading and math. The detailed results from this assessment allows districts to easily identify the unique learning needs of each student and use eSpark to target these skills. 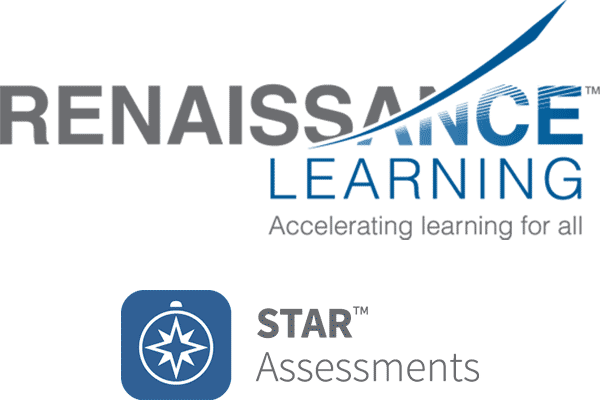 Renaissance Learning offers a suite of STAR assessments that are Common Core-aligned and computer adaptive. Some school districts choose to implement STAR 360, a comprehensive assessment that includes STAR Reading, STAR Math, and STAR Early Literacy. STAR assessments identify academic domains in which students would benefit from targeted instruction and practice. eSpark is able to use this data to set personalized learning plans in both math and reading. Let’s Go Learn offers adaptive, online assessments designed to help educators differentiate instruction. The Diagnostic Online Reading Assessment (DORA) Series provides individualized data across eight reading measures, and the Adaptive, Diagnostic Assessment of Mathematics (ADAM) Series is aligned to the Common Core State Standards in math. Contact us to receive a customized price quote for eSpark in your district.